Enjoy an exceptionally realistic playing experience. 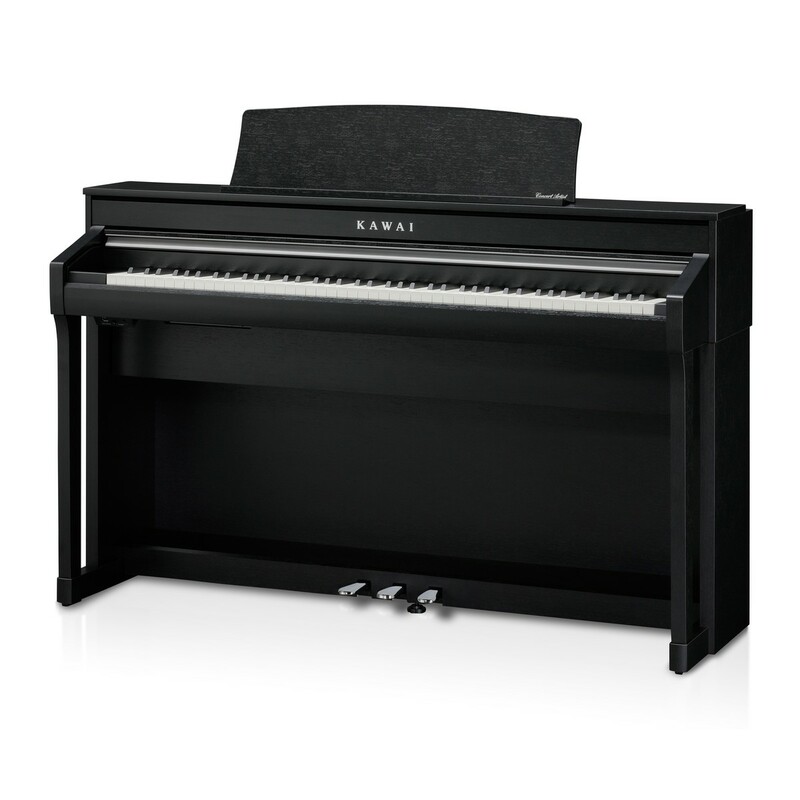 As one of Kawai's flagship digital pianos, the CA78 in satin black offers the best grand piano experience, all within an upright body. 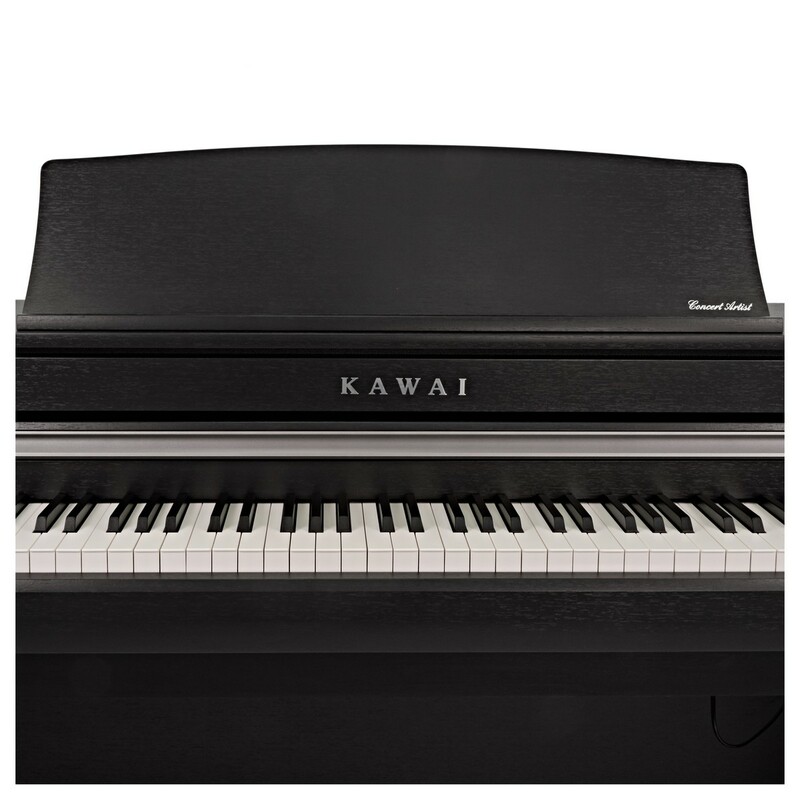 The Kawai CA78's 5-inch touchscreen offers a convenient way to navigate between features instantly. The 6-speaker system has been tuned to produce loud, clear volume without distortion. 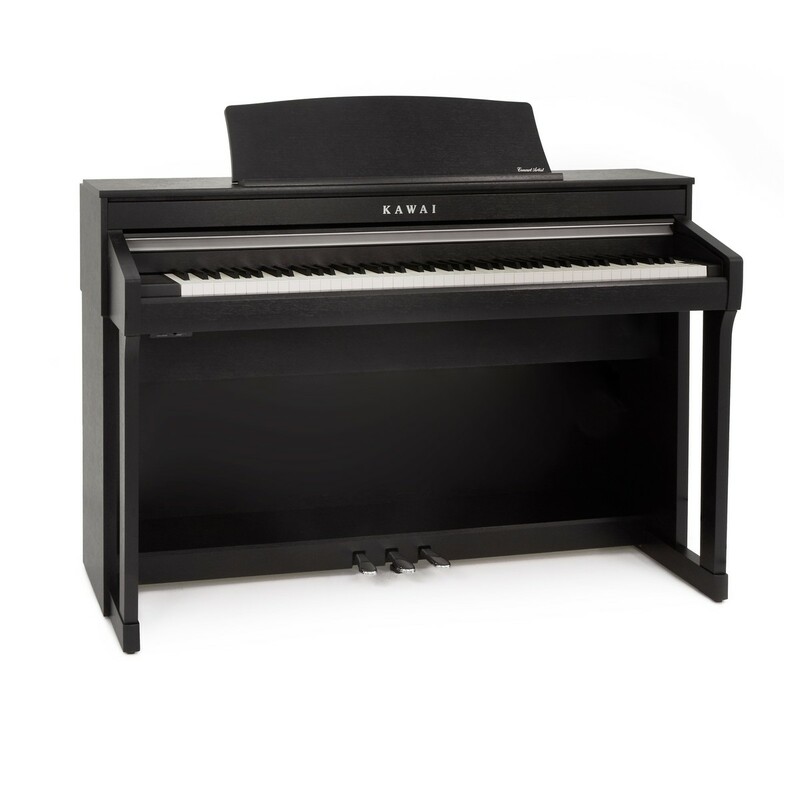 Combined with Grand Feel II wooden keys and a weighted hammer action, the CA78 is a fine example of over 90 years of musical heritage. 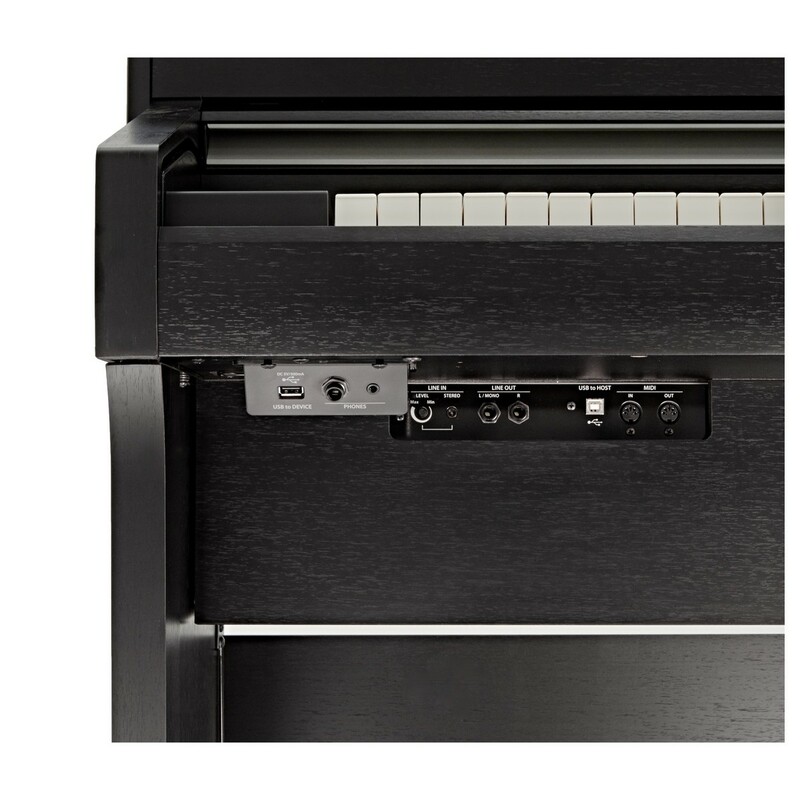 The Bluetooth connectivity in the Kawai CA78 expands its functionality for modern users. 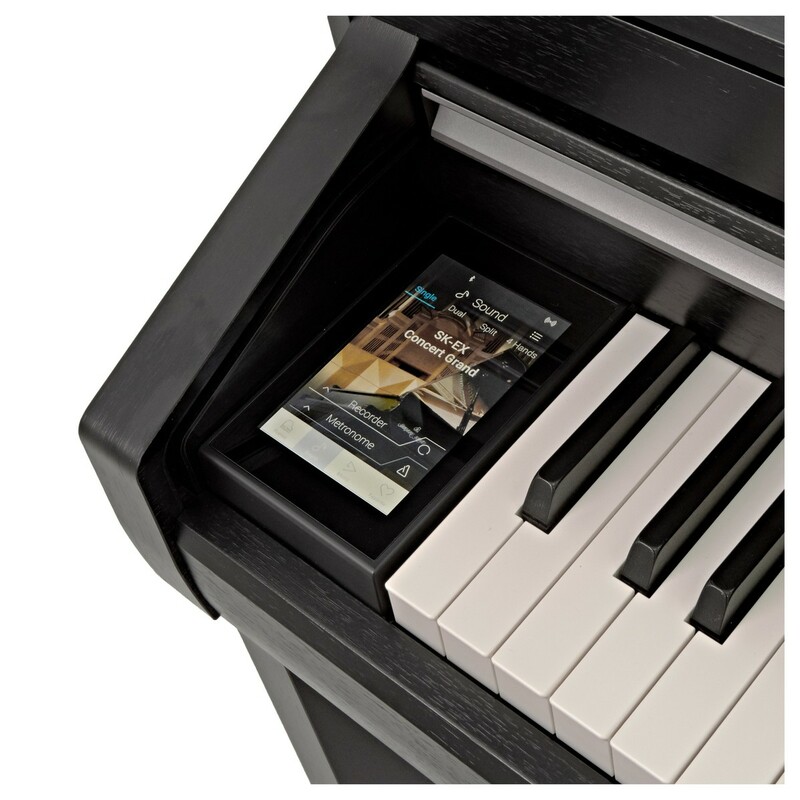 The audio function allows you to wirelessly connect your iOS or Android smart device to stream audio directly through the piano’s speakers. 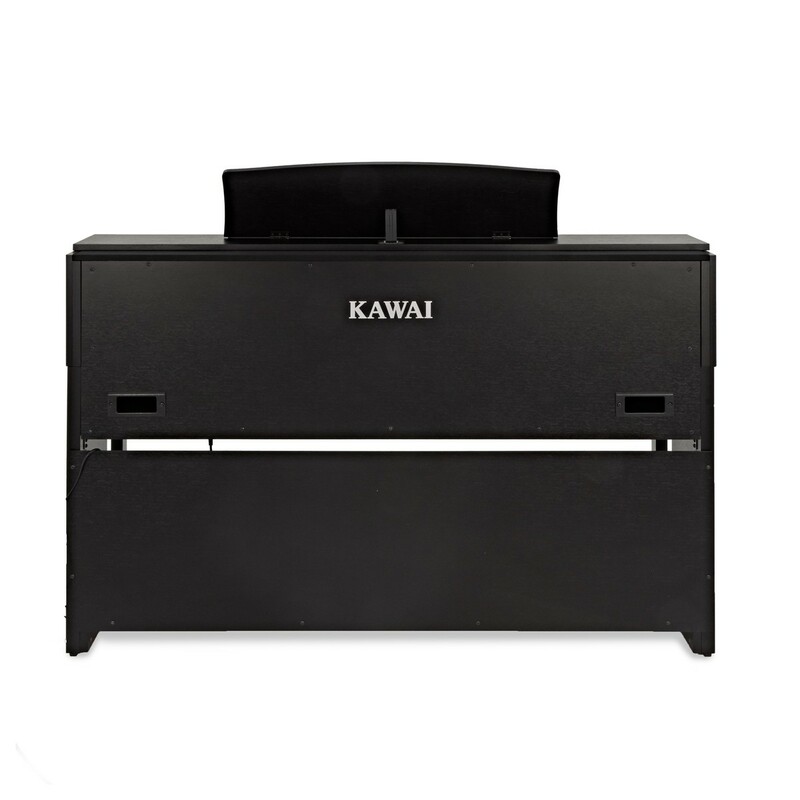 This is ideal for playing along to your favourite music, listening to lessons or for use as a hi-fi system. 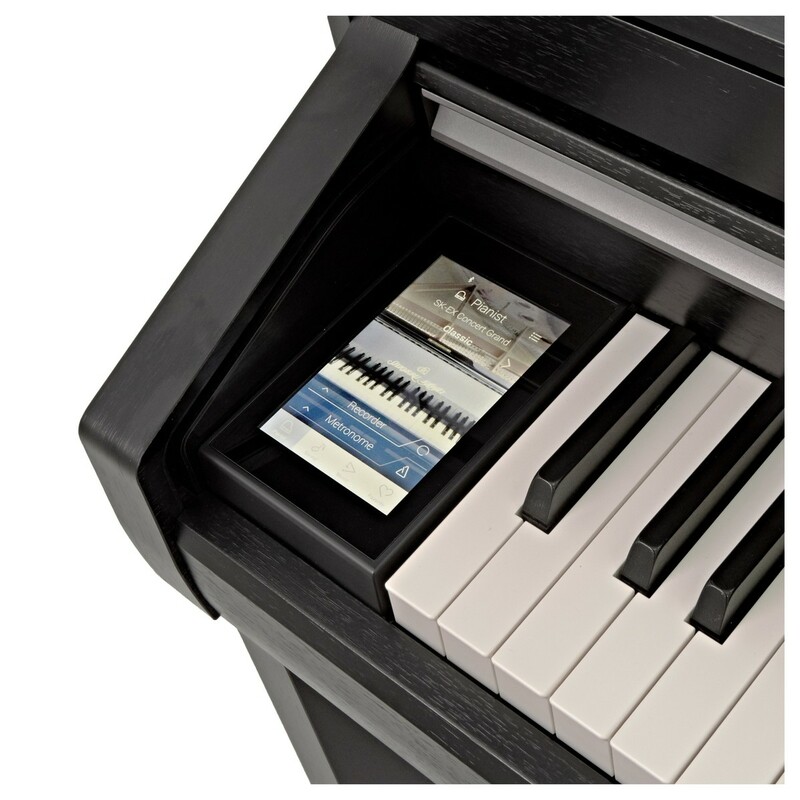 The Bluetooth MIDI connection is suitable for recording your compositions directly to your device in a high quality format. The CA78’s Bluetooth function is popular amongst students wanting to learn independently. 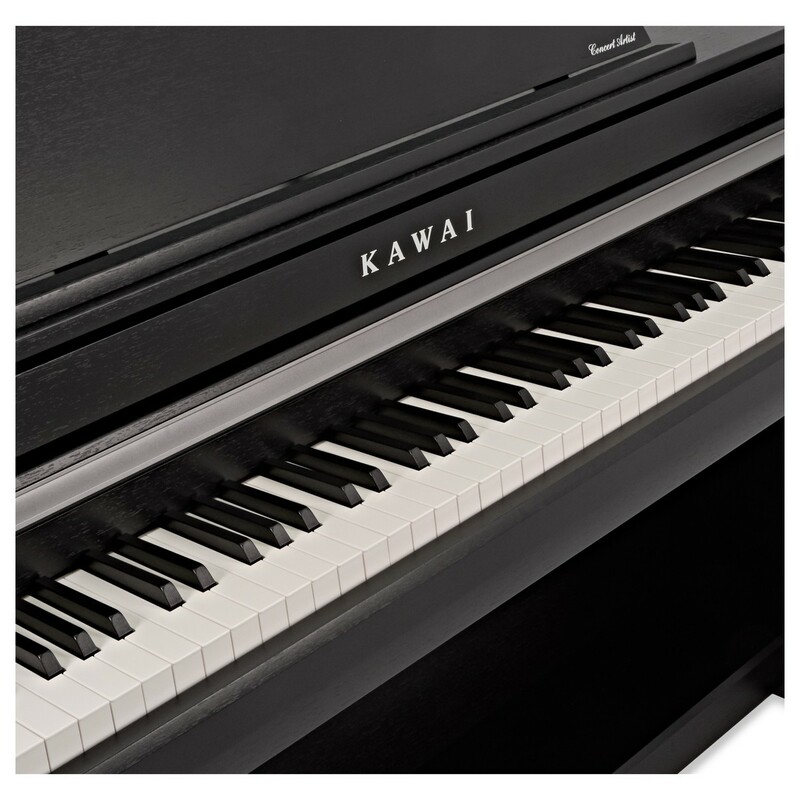 Kawai’s collaboration with audio company Onkyo upgrades the CA78’s tonal depth. 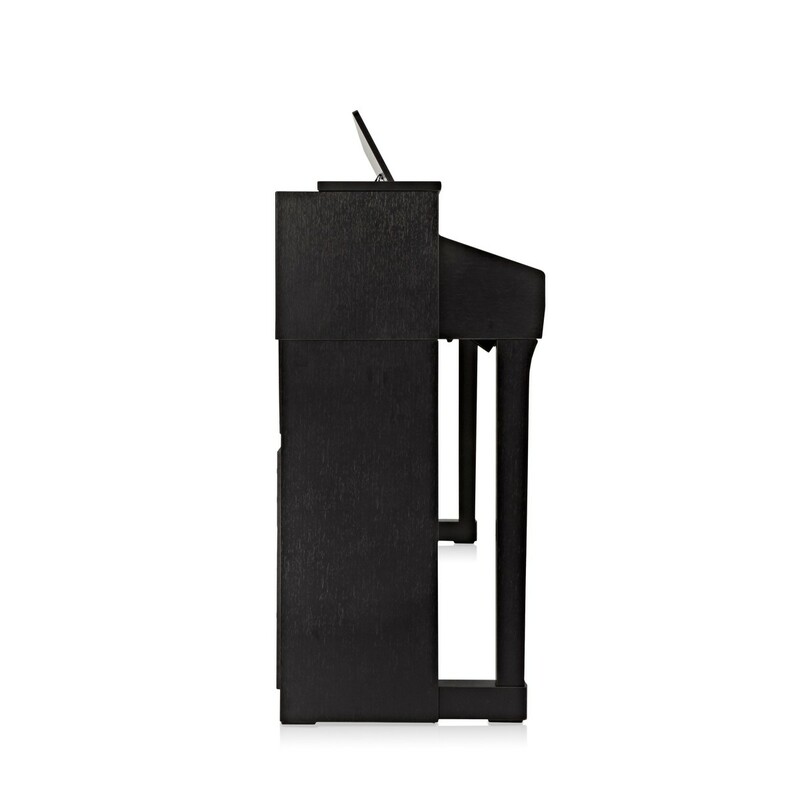 The 1-bit DSD processing upgrades your piano’s tone to be more versatile, whilst improving power efficiency for decreased distortion. The CA78 benefits from Onkyo’s premium dual DACs, which have a stereo sound effect and respond with precision to your playing style. 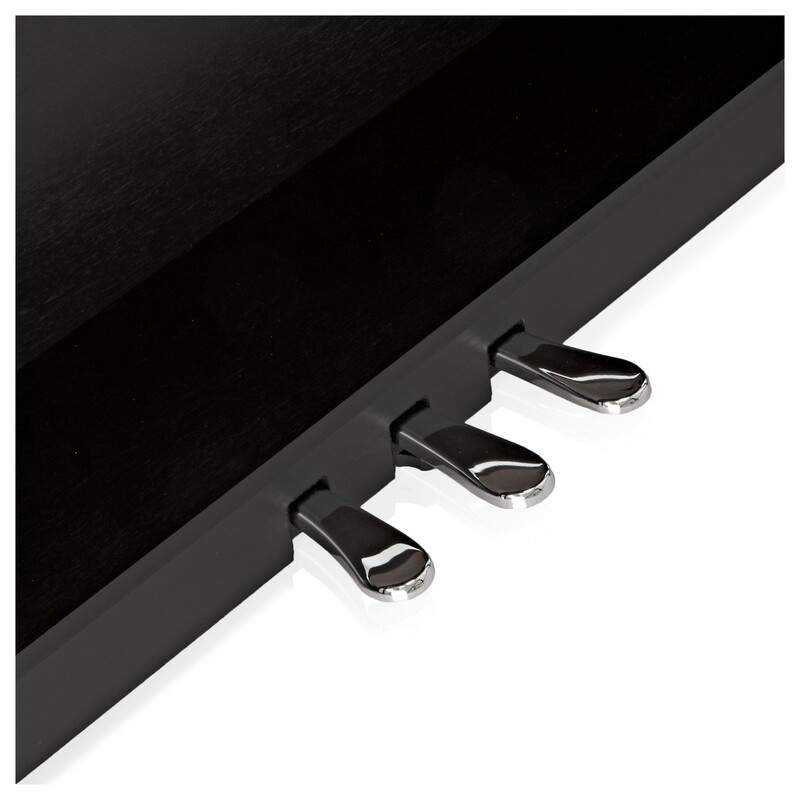 The power amplifiers are designed to capably handle any level of sound, as well as being energy efficient for reduced background noise. 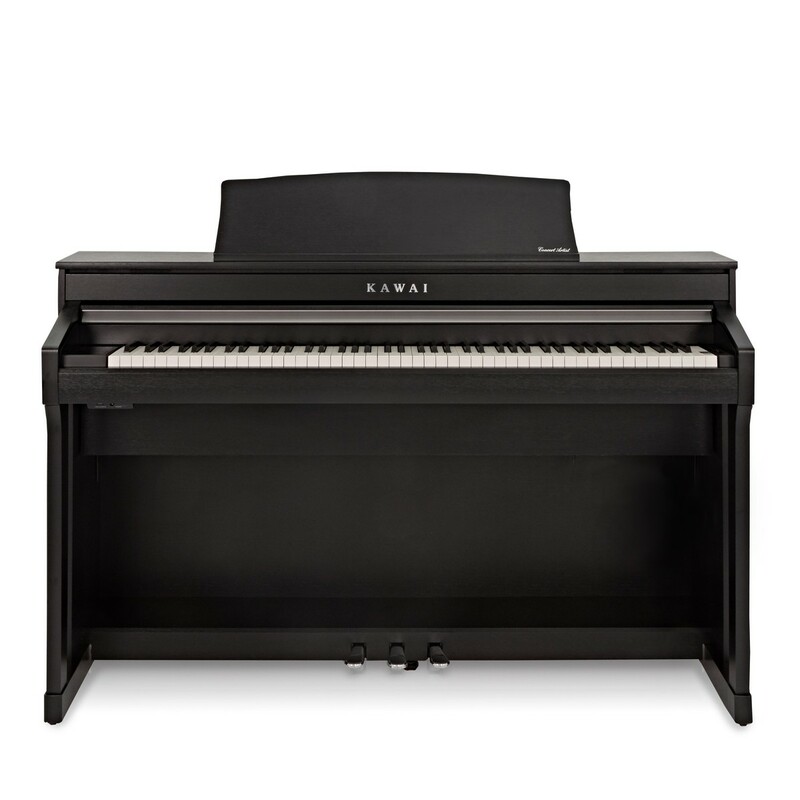 Onkyo and Kawai’s collaboration results in an authentic, natural piano sound.